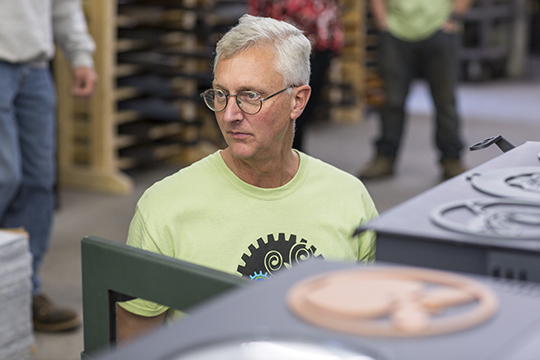 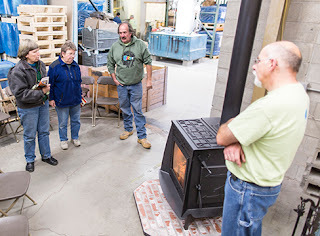 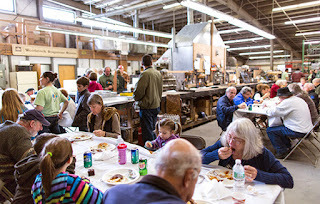 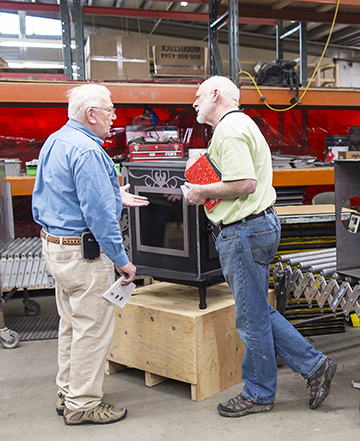 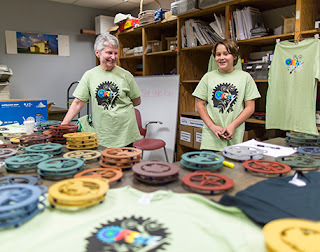 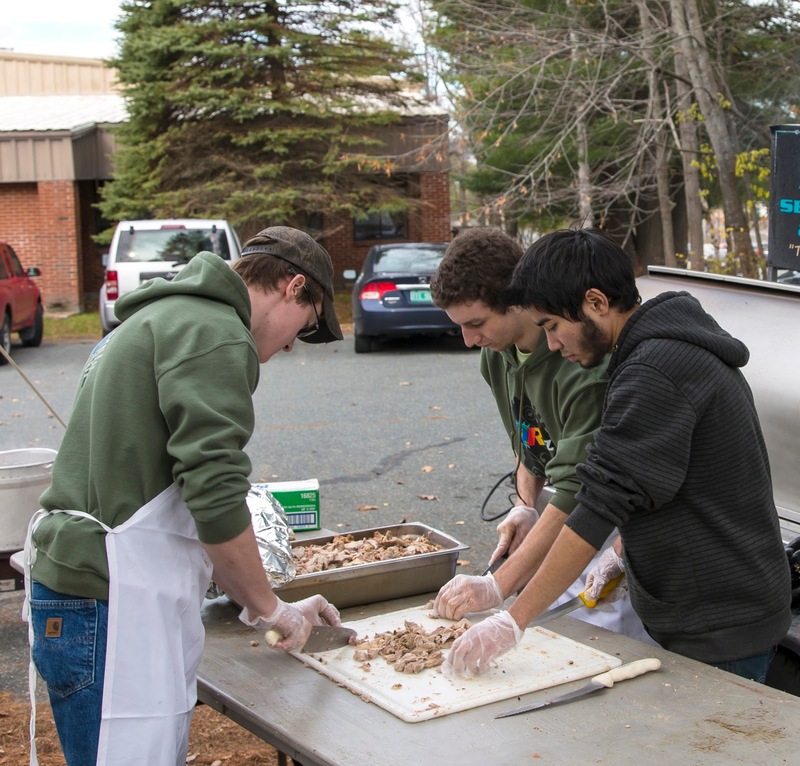 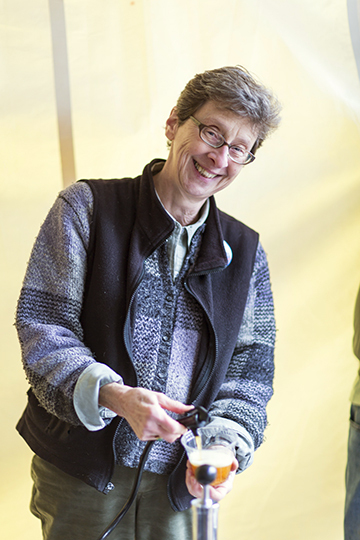 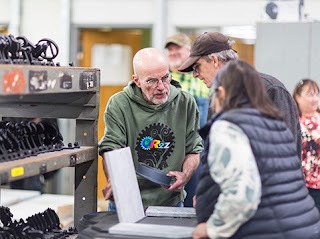 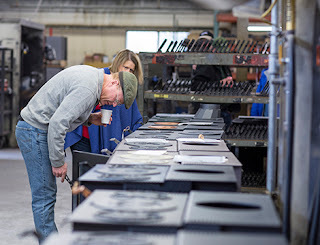 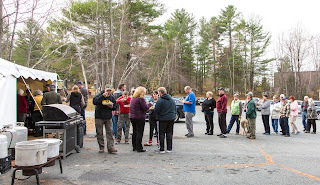 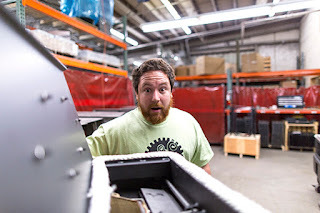 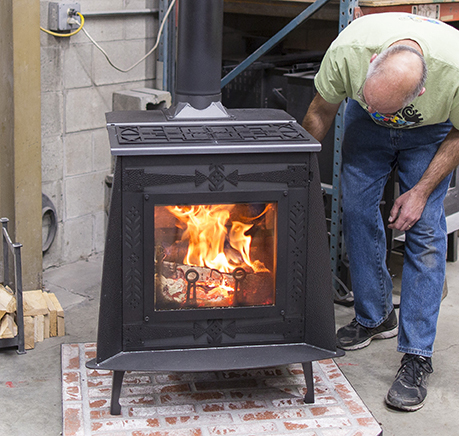 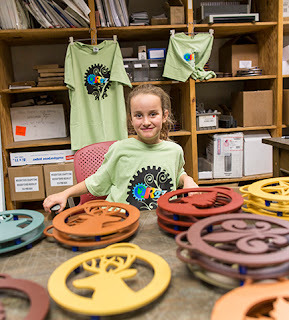 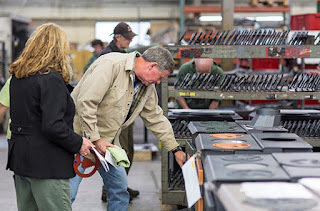 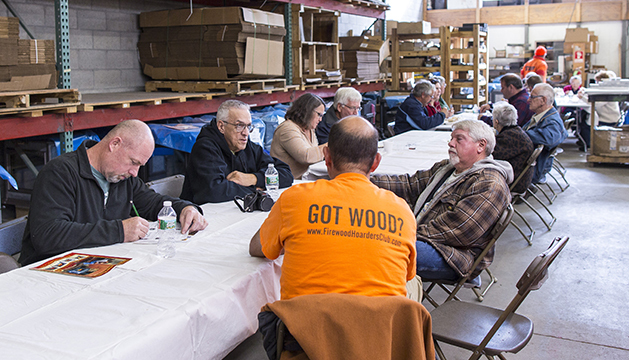 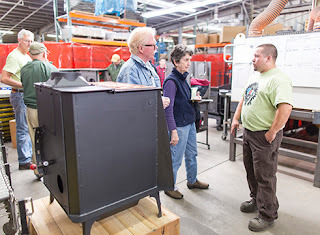 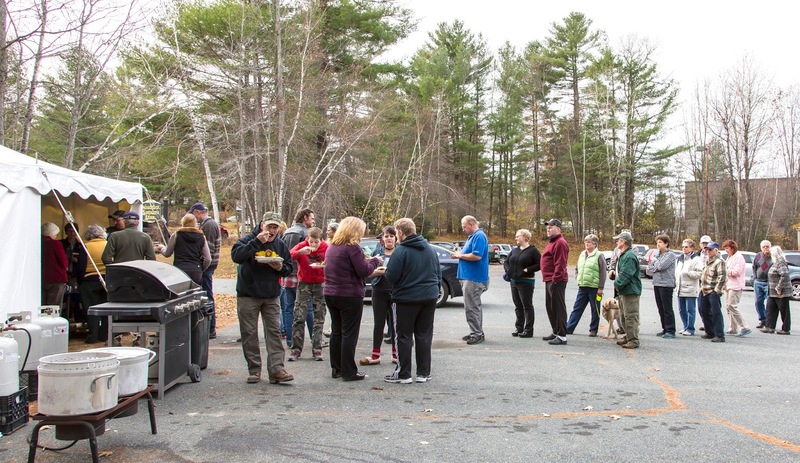 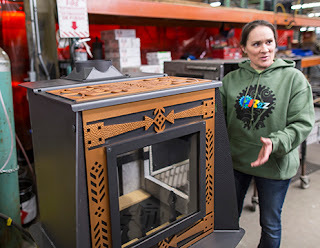 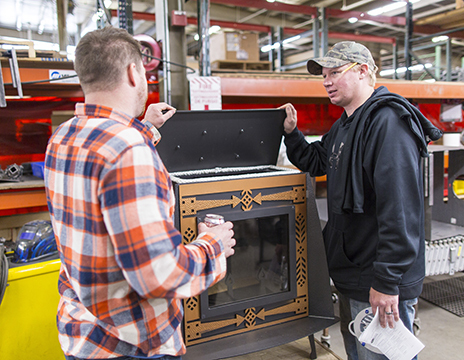 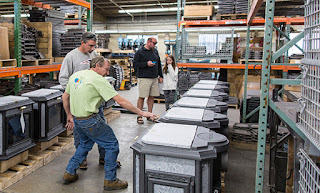 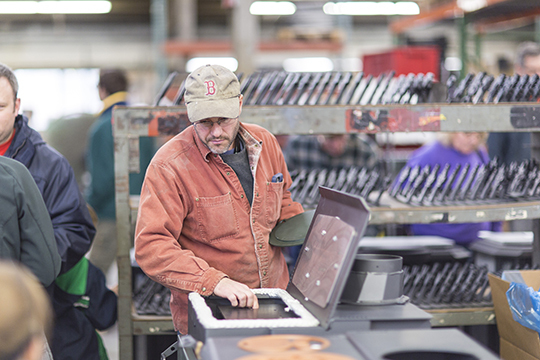 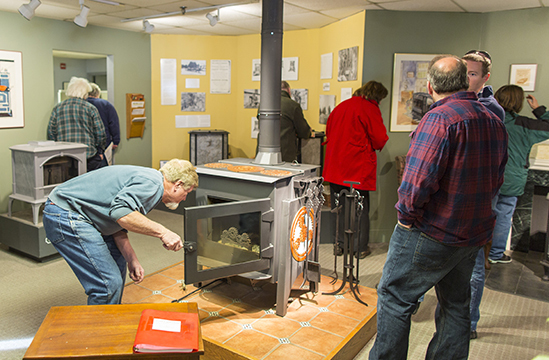 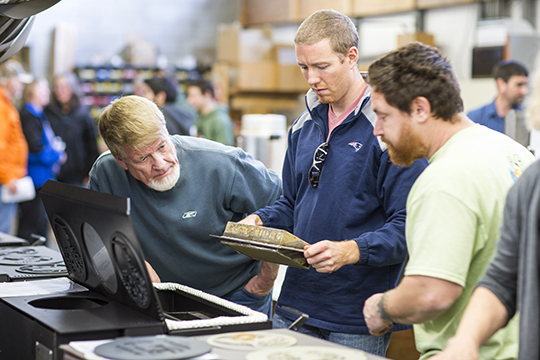 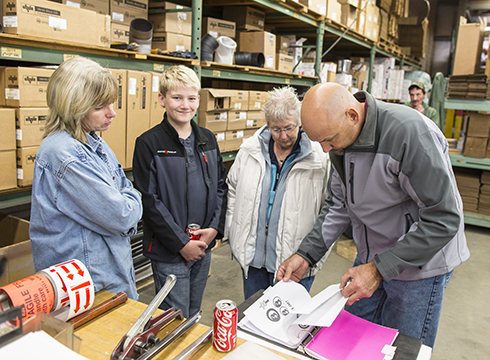 Thank you to all of our stove owners, over 500 of you, who attended our 11/7/15 Owners Open House. 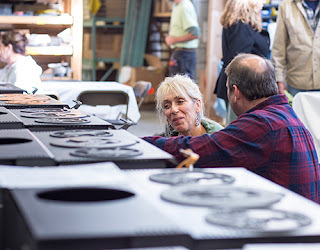 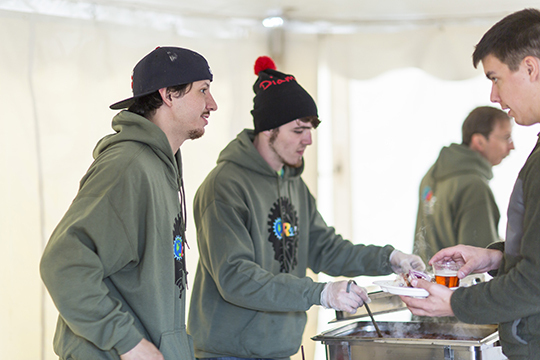 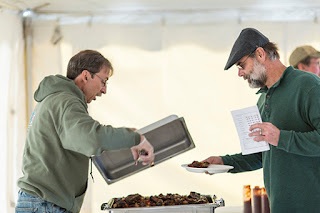 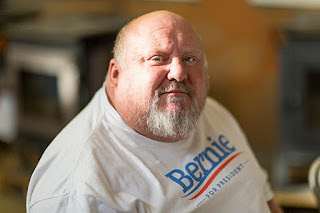 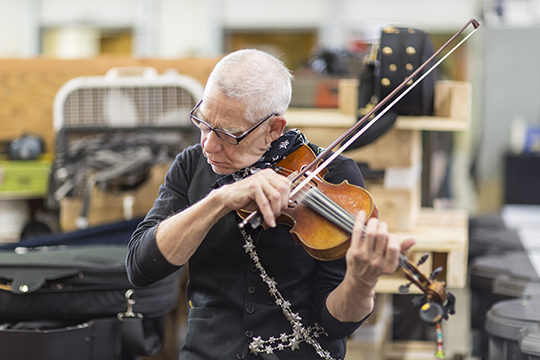 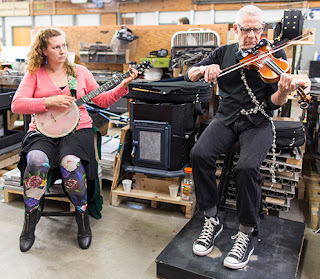 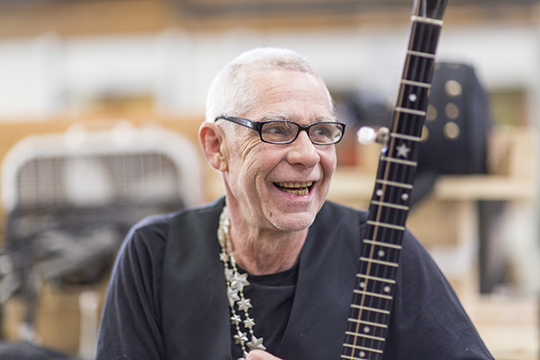 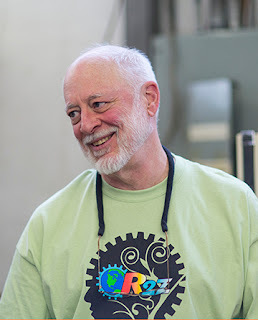 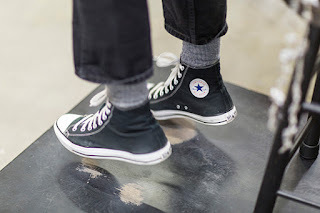 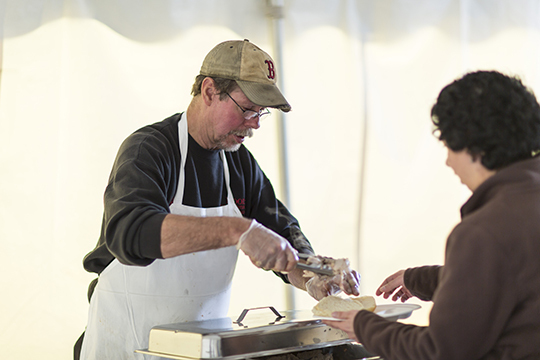 We served over 450 lunches, had John & Ida Mae Specker performing live music, and had an all around wonderful time connecting with stove owners. 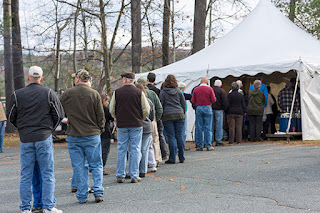 We certainly hope everyone that joined us had a great time! 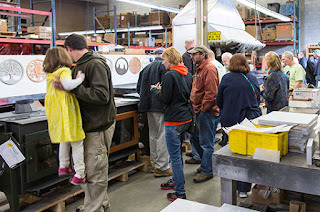 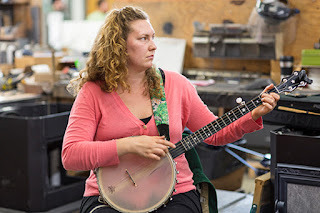 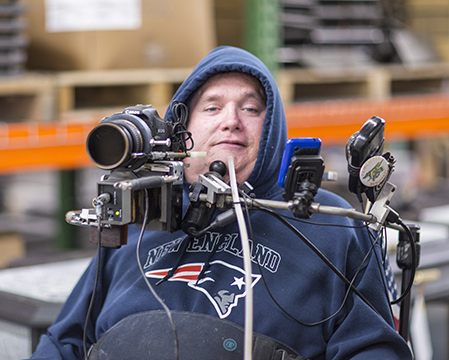 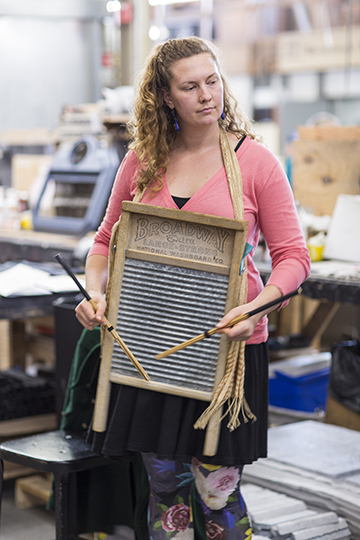 Below is a sampling of images from the Open House.